Throughout 2017, we had the honor of featuring a wide range of fantastic Minnesota makers, artists, beekeepers, brewers, community-builders, chefs, photographers, farmers, and beyond. Every story told inspires us to find another. Every new follower or subscriber lets us know that we’re connecting with our community in impactful ways. 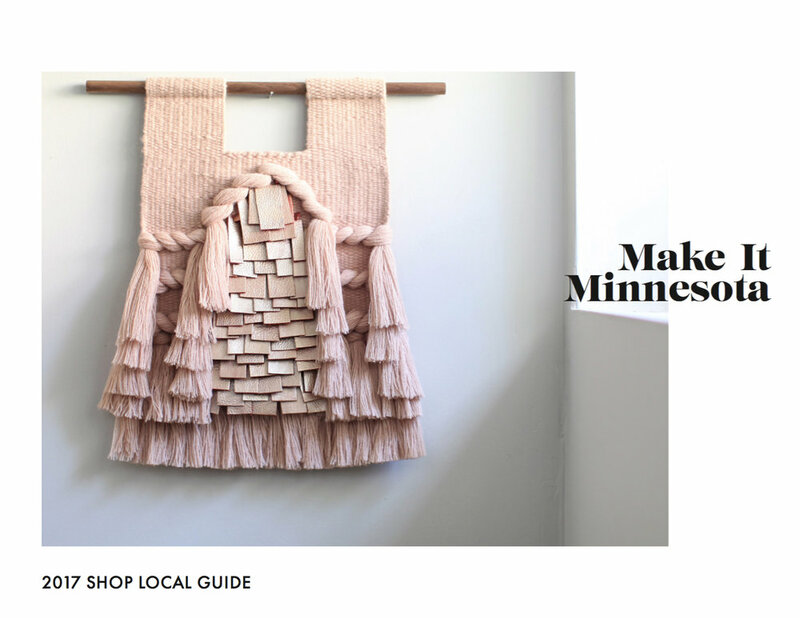 Every conversation we have about why shopping local is important fuels our passion to create a magazine that celebrates Minnesota craft and community. We’re doing what we love here, and we hope you enjoy this collection of some of our most gift-able features of 2017! Read the guide by clicking the image below!